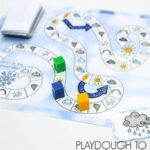 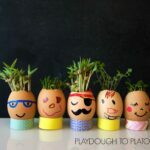 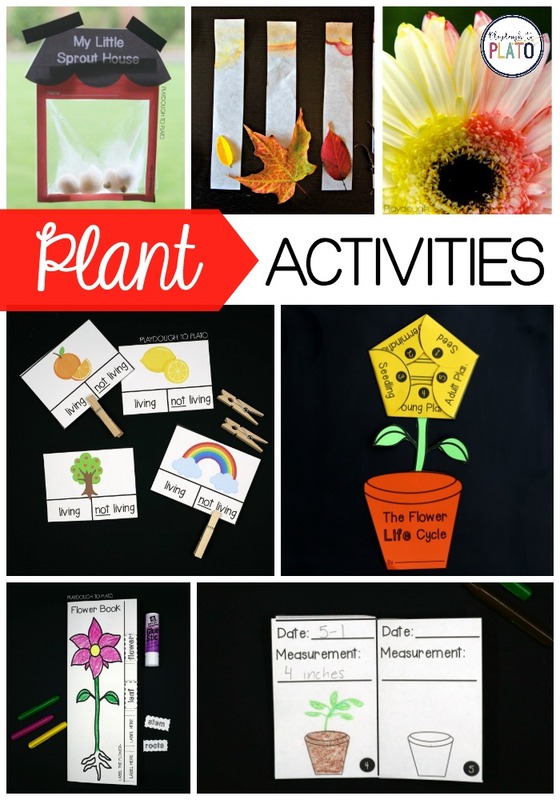 Looking for fun ways to teach kids about the plant life cycle?! 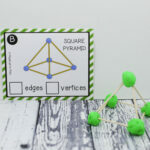 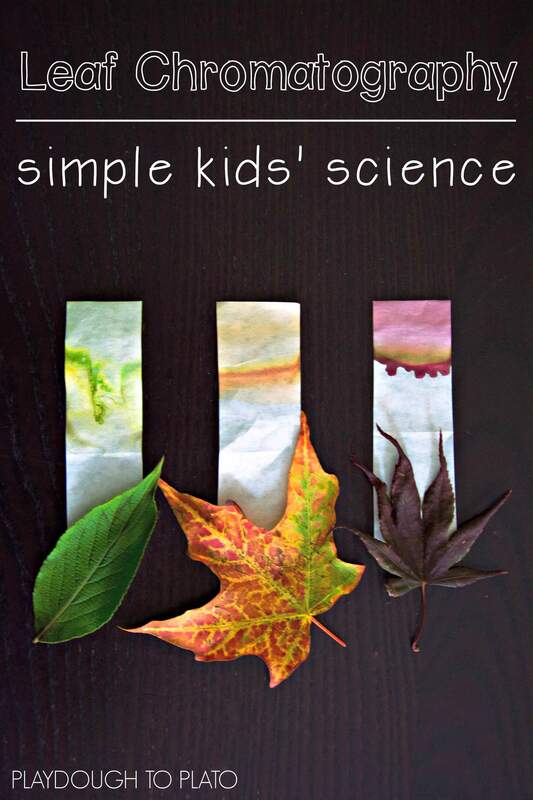 These 11 science activities and experiments are perfect for preschool, kindergarten, and first grade. 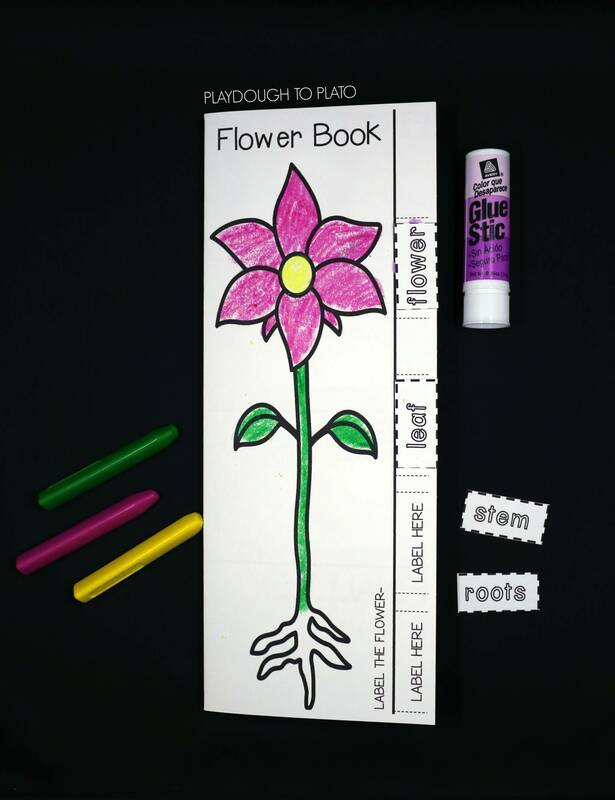 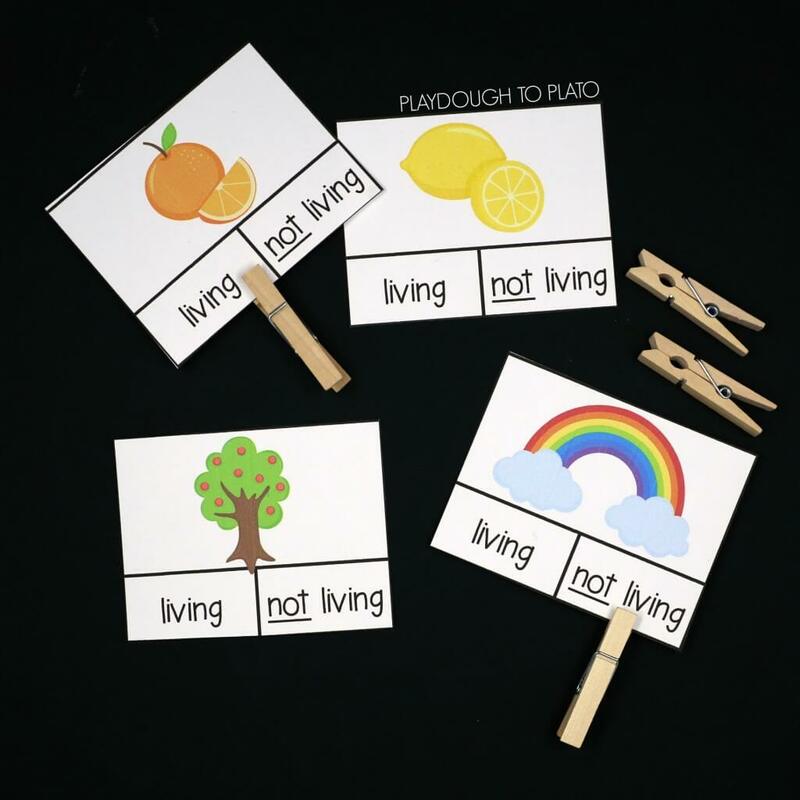 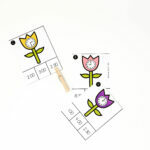 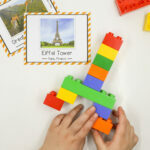 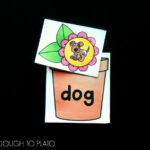 Grab your Plant Life Cycle Pack in our shop or on Teachers Pay Teachers. 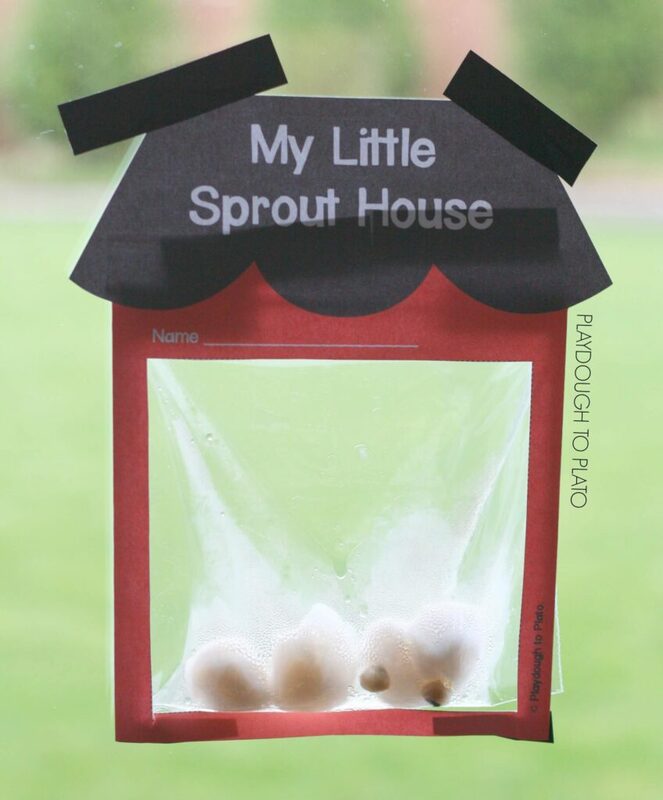 I love starting the plant unit by making our sprout houses so that seeds have plenty of time to grow. 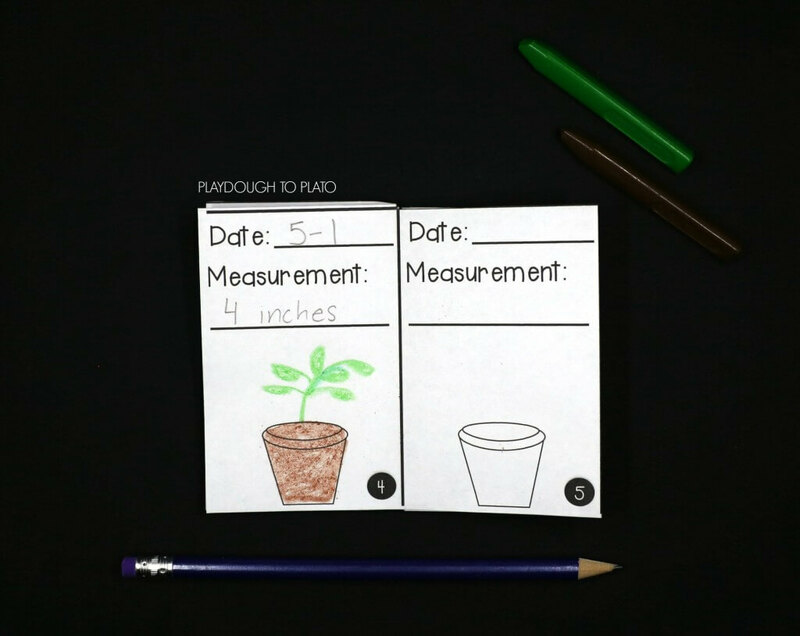 My kids keep track of their plants’ progress in their handy journals. 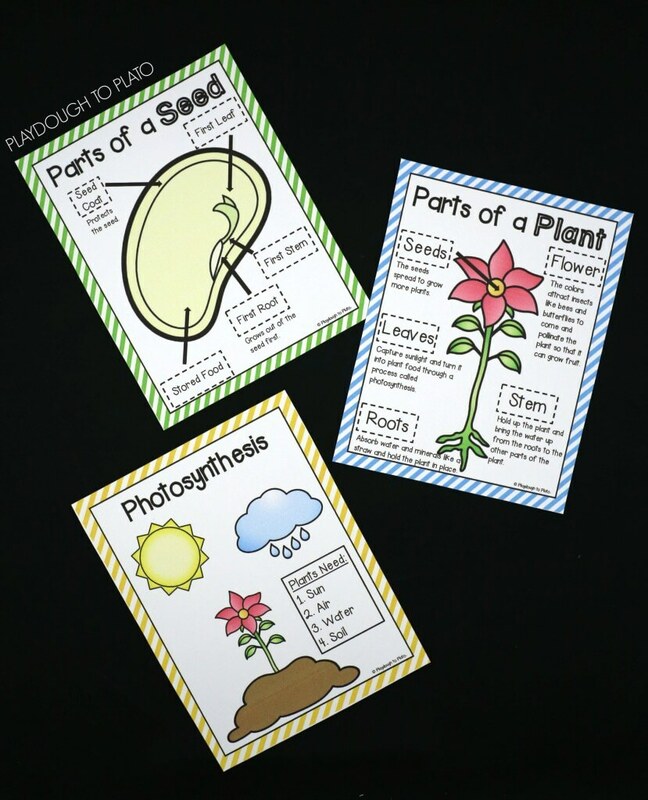 I use the eye-catching posters to introduce the parts of a seed and flower and chat about photosynthesis. 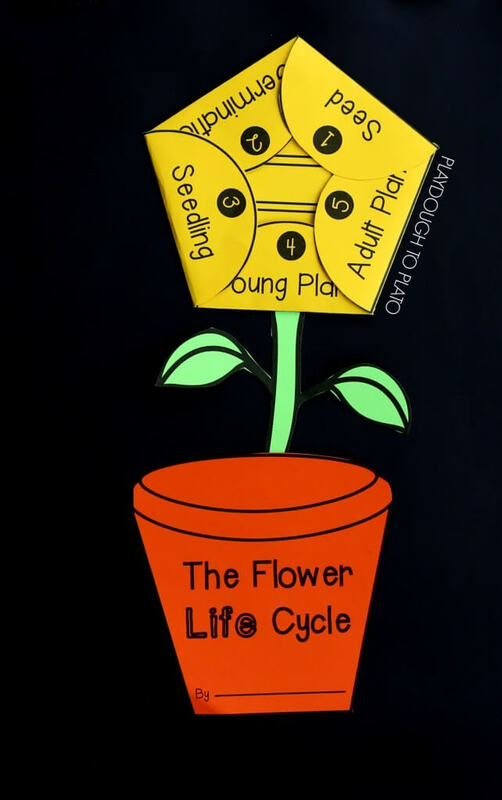 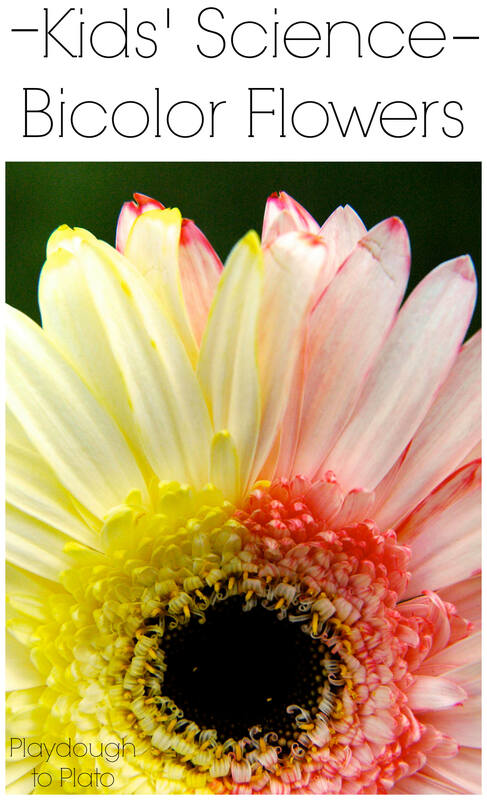 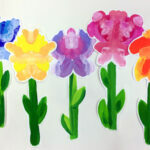 Then we dive further into the stages of a flower’s life cycle with a colorful craftivity. 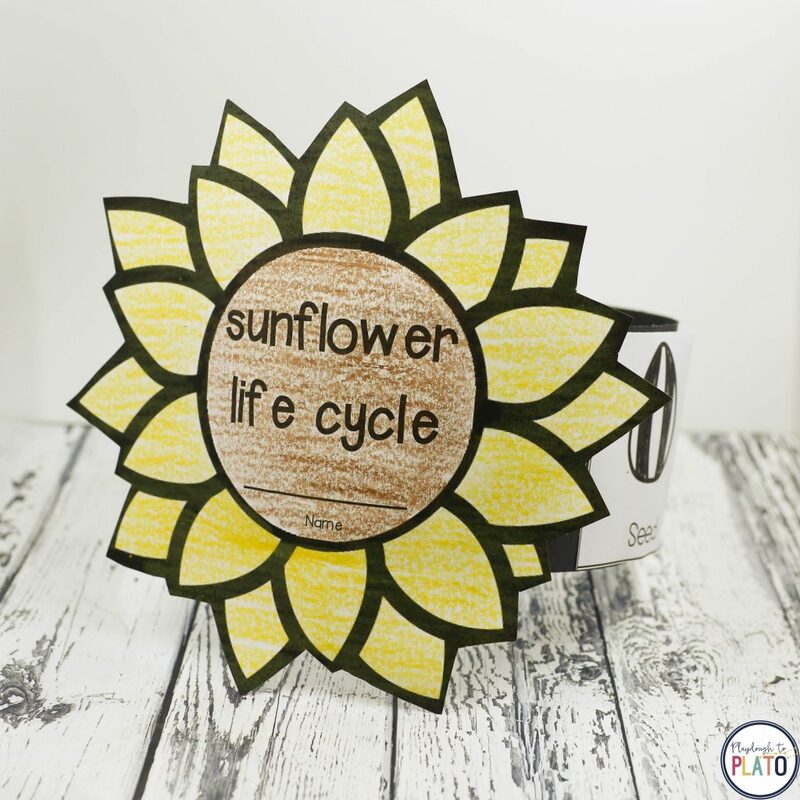 And made a fun sunflower lifecycle hat. 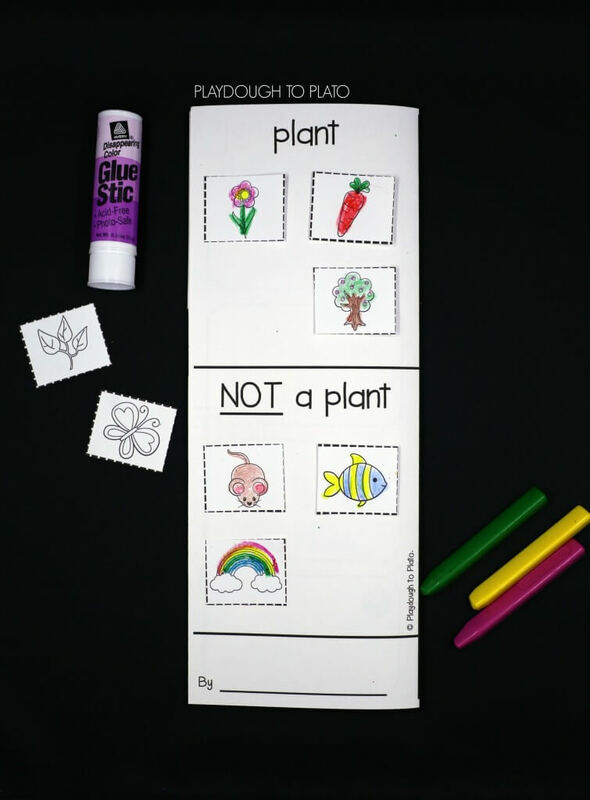 And finally, sorting objects that are plants and not plants on the back page! 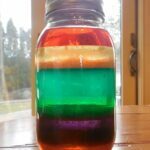 It’s a four in one. We find out why leaves are green and then change colors in the fall with a fun chromatography experiment. 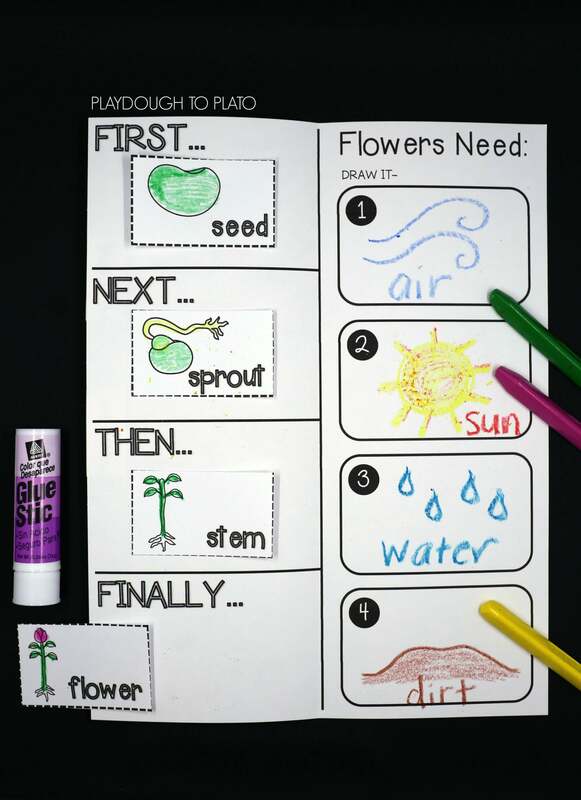 Then we turn an ordinary white flower into not one but TWO colors to learn about how plants “drink” water from the ground and then deliver it throughout the plant! 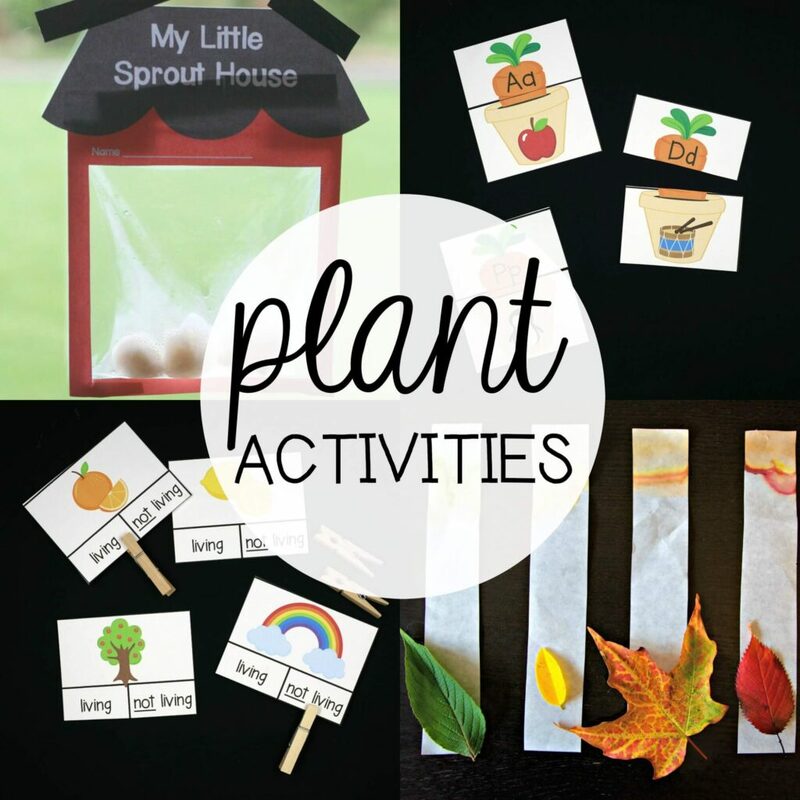 Download all 40 pages of plant goodness in our shop or on Teachers Pay Teachers!